For a century and a half, the French Red Cross has been carrying out various actions both on healthcare and social levels, on a daily basis. The actor Michel Boujenah will be the Godfather of the 150th anniversary of the French Red Cross Gala which will be held in Eden-Roc. This charity event will raise funds for the health care center of Antibes Vallauris. On Friday, June 6th starting 7:30 pm, the legendary Cap Eden Roc hotel will be host to some 180 guests in order to commemorate the First Geneva Convention. 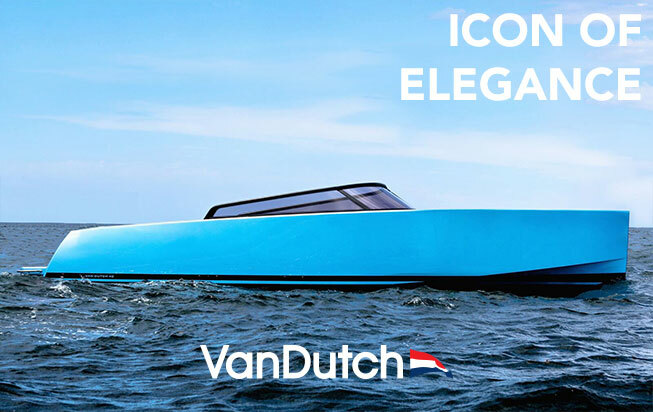 NTK Marine and the VanDutch Yachts will join in this major event and will be present on Friday, June 6th at the 150th anniversary of the French Red Cross Gala.